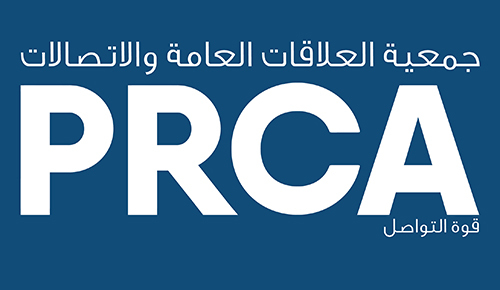 PRCA MENA exists to raise standards in the PR and communications industry. To achieve this goal, we provide the following guidance and help. All members must abide by these codes. Also the PRCA Memorandum and Articles of Association. To help PR consultancies and clients work effectively together. The mark of professionalism, highlighting commitment to industry standards.